Case--China Titans Energy Technology Group Co., Ltd. 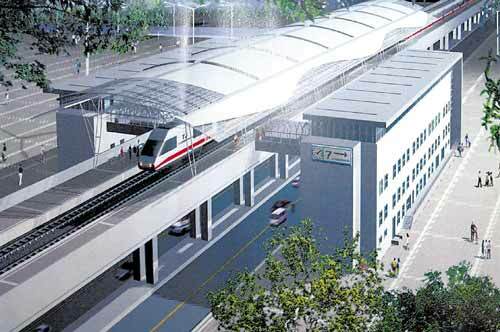 The emergent water supply engineering, Beijing-Shijiazhuang Section is a part o.. 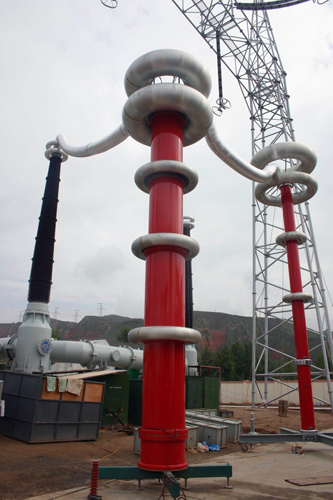 The substation is located in Yuzhong city, east Lanzhou, Gansu province with a .. The No. 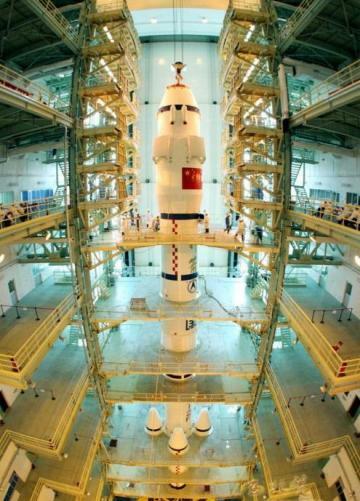 1 Tianjin subway is from Shuanglin to Liuyuan, totally 24 substations w..
All substations in the launch base for the first Chinese manned spaceflight adop..
Qinghai-Tibet railway is the first railway line with the highest altitude in Ch..